We took to the UX community on Twitter and asked them how psychology and cognitive science is used in UX design, for better and for worse. Good copywriting on product pages can be overlooked at times. So we selected 11 examples － all have some great, unique copy which fits the brand and products. Answer our short survey and be entered into our surprise giveaway! We would love to hear your thoughts or feedback on how we can improve your experience of our newsletter. This will only take 1-2 minutes. Let's start! Answer our short survey. 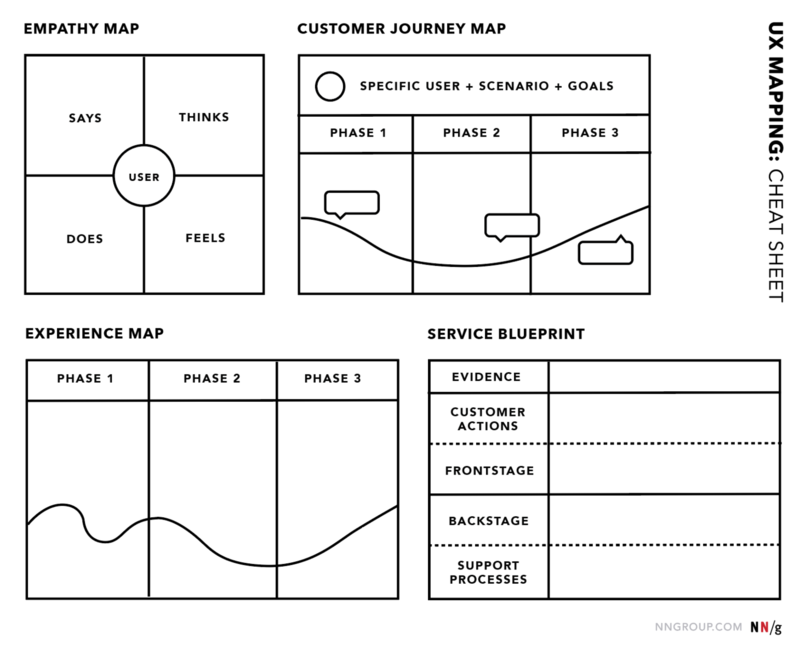 This NN/g article explains empathy maps, customer journey maps, experience maps, and service blueprints depict different processes and have different goals, yet they all build common ground within an organization. By sketching things out first and circulating them you’re showing your process in addition to the iterative development of the product. By drawing the whole arc of the projects development you take yourself, your team and your clients on a journey from day one. Everything you need to know about conducting useful user interviews. This article is a short extract from the book, Designing UX: Prototyping, written by Dan Goodwin and Ben Coleman, and is touted as the ultimate guide to prototyping. This NN/g article says these web-design trends are reactions against the perceived uniformity of web design. 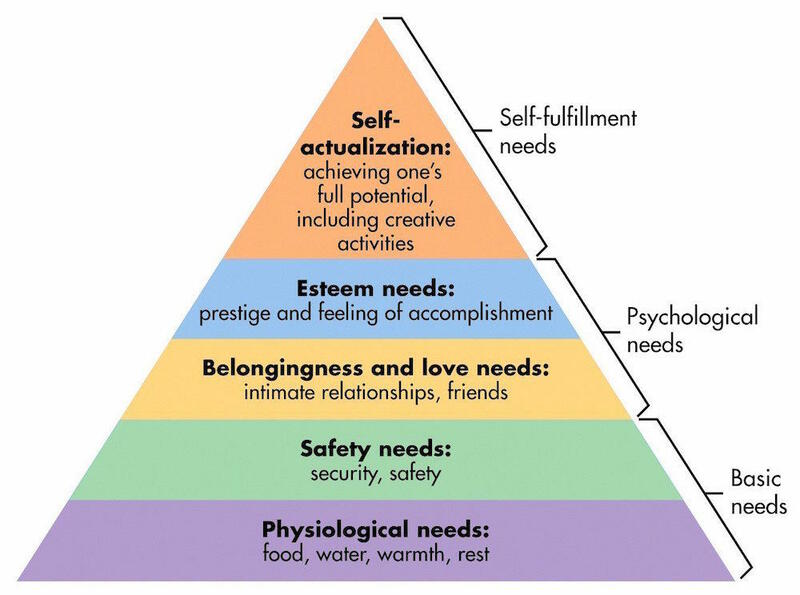 Brutalism can be used effectively in visual design, but antidesign should be avoided for most products. How the level of detail of a design deliverable varies depending on the presenter’s storytelling skills. Bangaly Kaba shares his story on how he broke into product management from a non-traditional backgrounds in Education and Finance. Originally from the East Coast, Bangaly is now considered as one of the best PMs in the Bay Area. He previously worked at Facebook's growth team until landing his current product management role at Instagram.